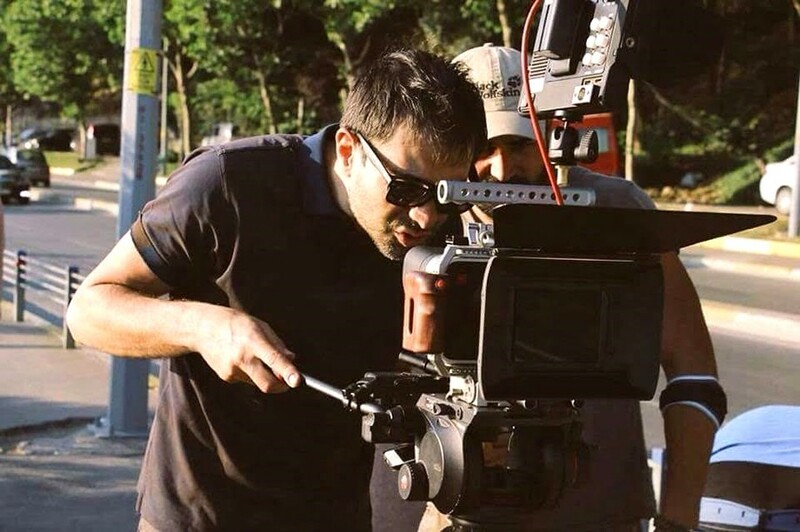 Cansel Elcin’s 2nd movie Man Who Carries The Angels (Melekleri Tasiyan Adam) has won the prize of “best foreign moview” from the 8th International Nashik Film Festival. The Festival took place between March 17th and March 20th, 2016. The winners of the Festival were announced on March 20th, 2016. 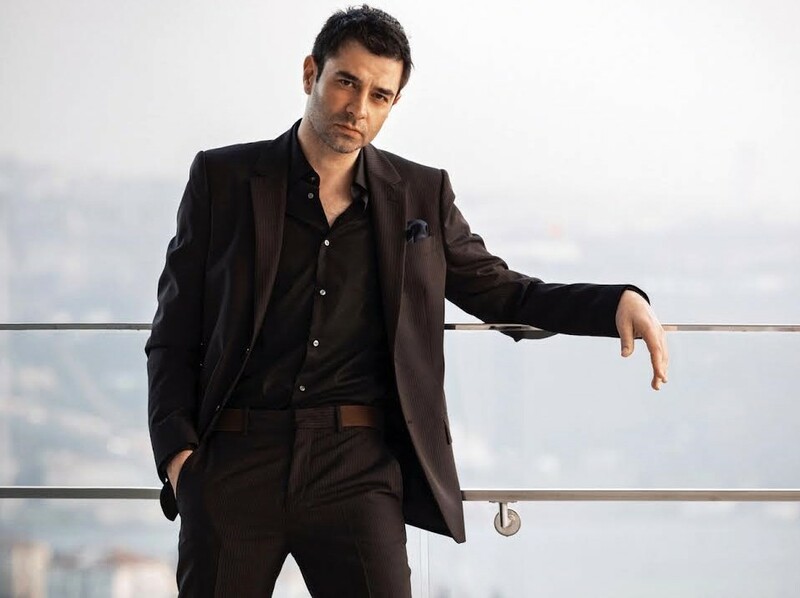 Cansel Elcin will go to India in April and get his prize as a director and senarist of Man Who Carries The Angels (Melekleri Tasiyan Adam).